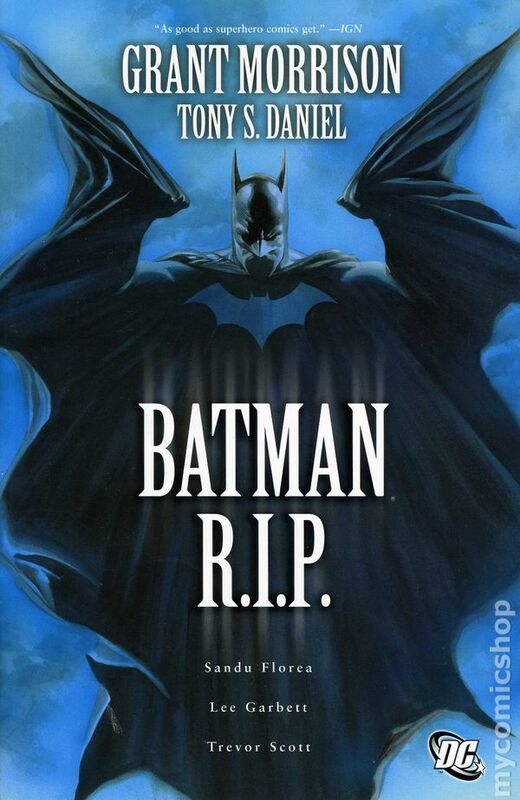 Download the “Batman R.I.P.” episode. 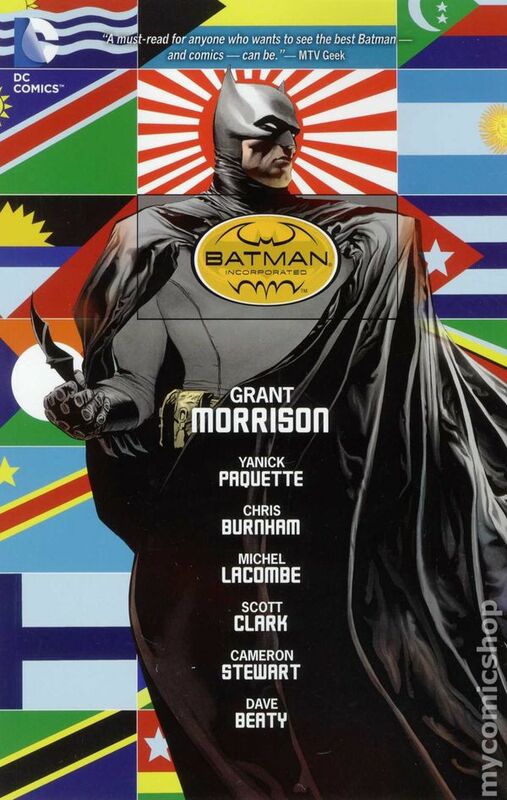 We start off our “Batman: Morrison vs. Miller” series with Grant Morrison’s “Batman RIP.” A random villain known only as Dr. Hurt, the Black Glove, Thomas Wayne impersonator uses a psychological cue to destroy the mind of Bruce Wayne, making Batman easy pickings. What he doesn’t know is a magical keyword: Zur-en-Arrh! What does it all mean? Why is Dr. hurt doing this? 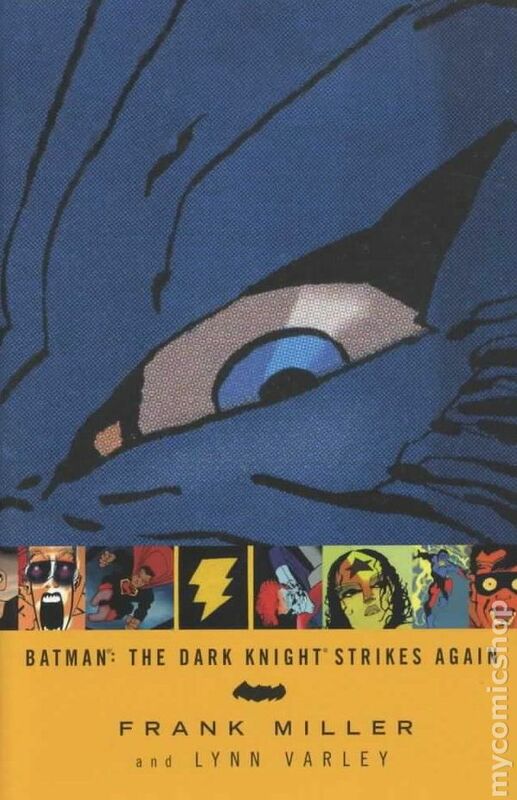 Is Bat-mite the best character in this? If only he were wearing rags, too. For more information on past or future shows, visit www.AtomicPoweredSuperCast.com!